Get the Facts aka Franky. 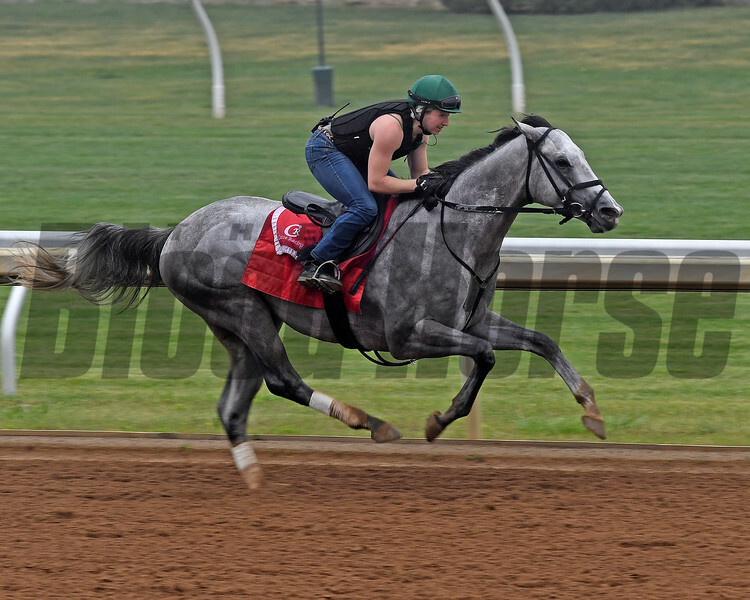 Pedigree is 2015 Tapit/Delightful Mary. David Carroll with Casse Racing at Keeneland on June 16, 2017 in Lexington, Kentucky.